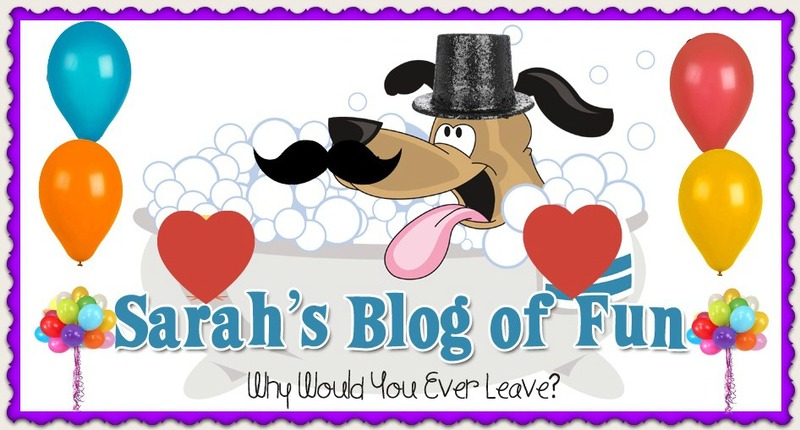 SARAH'S BLOG OF FUN: 33% Off Canvas Prints At Vistaprint!! 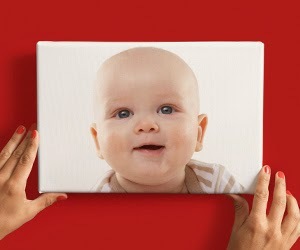 33% Off Canvas Prints At Vistaprint!! Restrictions: This offer is not combinable with other promotions, including cash back programs. It’s time to get started on your holiday shopping, so hurry and grab this 33% off offer before it ends. Enter promo code BEMERRY at checkout to score a 33% off canvas, plus save on other Vistaprint holiday products, like holiday cards, calendars, and return address labels. This offer is not combinable with other promotions, including cash back programs.